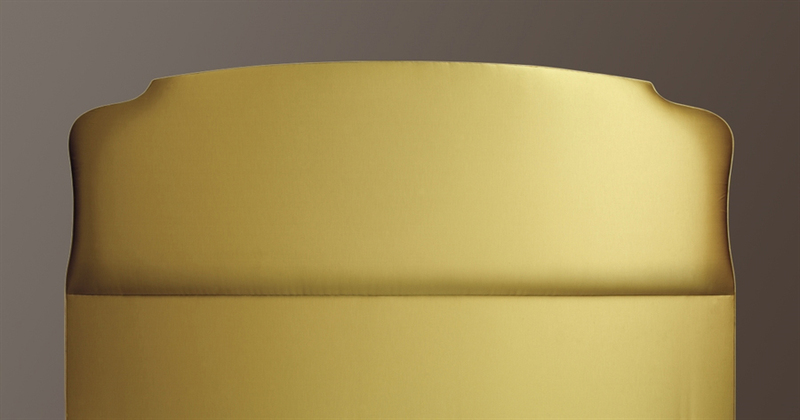 Deeply upholstered headboard with shaped corners. Designed by Dirk Debbaut. Please note the height of the headboard is from the top of the mattress. Headboards are not shown to scale. All Classic headboards are 3.9 inches (10cm) higher for beds of 70 inches (180cm) or wider. 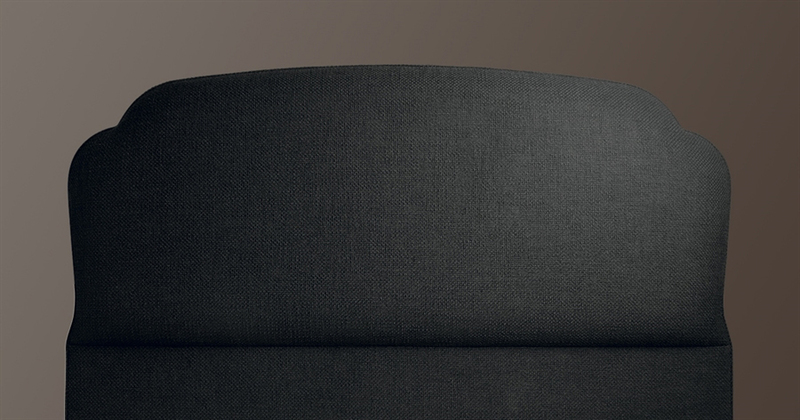 Softly padded headboard with extra depth and subtle shaping. 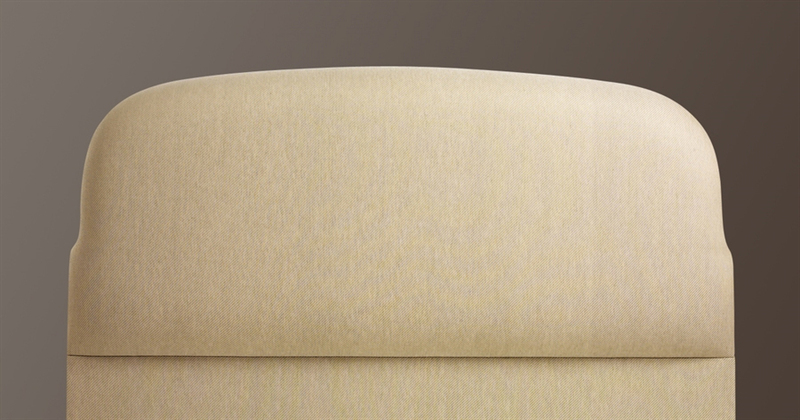 Simple and classic headboard with deep upholstery and subtle shaping at sides. 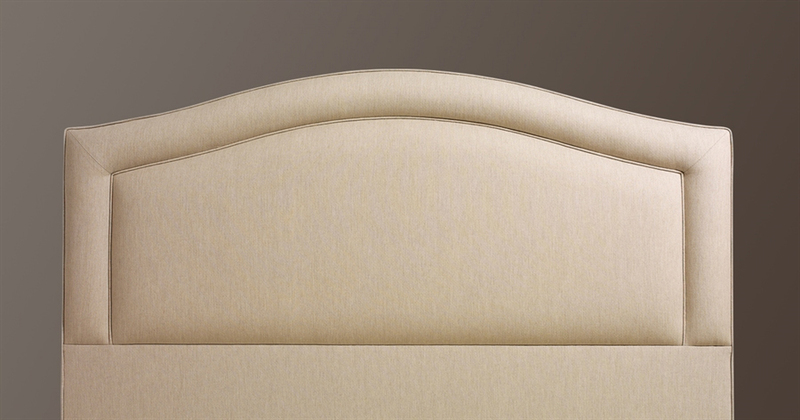 Arched headboard with a high back and soft padding. Please note the height of the headboard is from the top of the mattress. Headboards are not shown to scale. All Classic headboards are 3.9 inches (10cm) higher for beds of 70 inches (180cm) or wider. 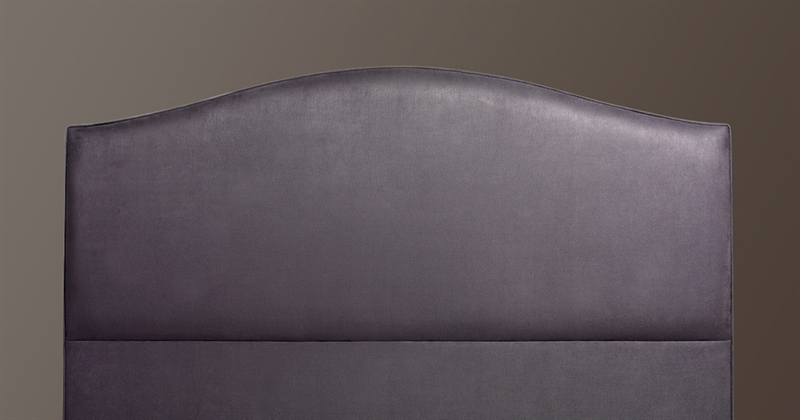 Arched headboard with padded border and plain panel. 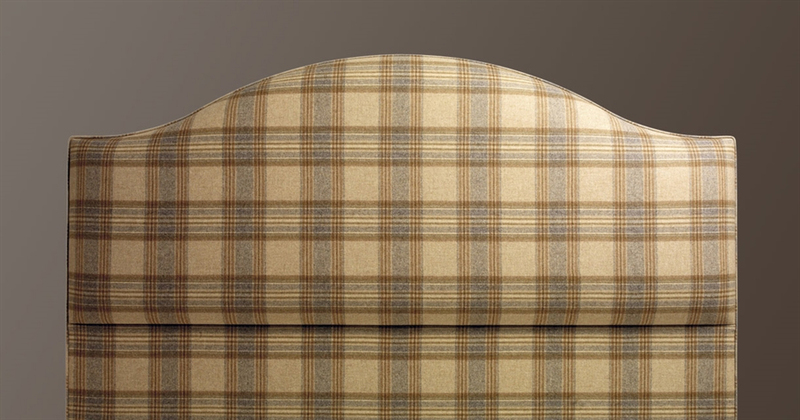 The padded border can be plain or pleated – please specify when ordering. Height 24.4 inches (62cm).